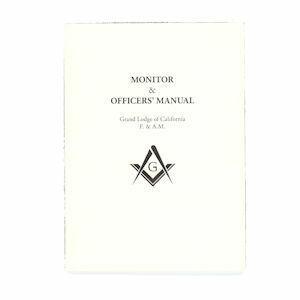 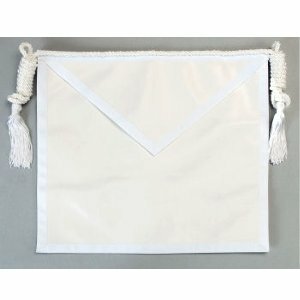 GL-106 Monitor & Officers' Manual, Los Angeles Fraternal Supply Company Inc.
Monitor & Officers' Manual. 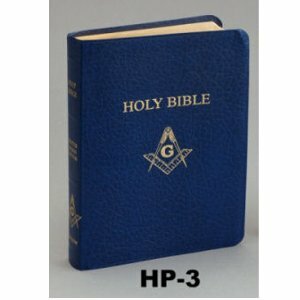 This book is a study guide for the line officer to learn things like: Prayer At Initiation, Preambulation, Third Degree Lecture, etc. 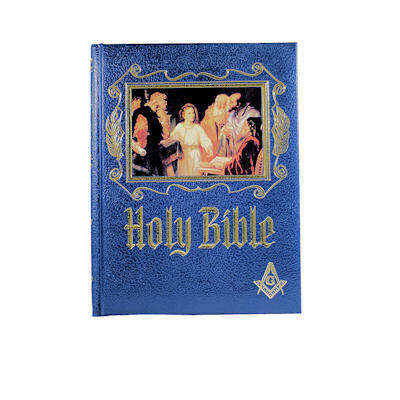 The new, revised edition now includes the STATED MEETING FLIP BOOK.